Help your business keep ahead of the game. We relay our members’ views to Government, UKAS and other official bodies, and have a track record of achieving change, providing you with an edge over your competitors. Represent you in Europe. As well as representing your interests in the UK, we can do the same for you in Europe. Our membership of EUROLAB means we can stand up for your interests – as we are doing during the redrafting of ISO 17025. Offer you networking opportunities. As a member, you’ll have access to high-quality networking and knowledge-transfer opportunities through our high-profile membership base, which includes NEL, NPL, LGC, and HSL. Provide you with expert tuition on UKAS accreditations. 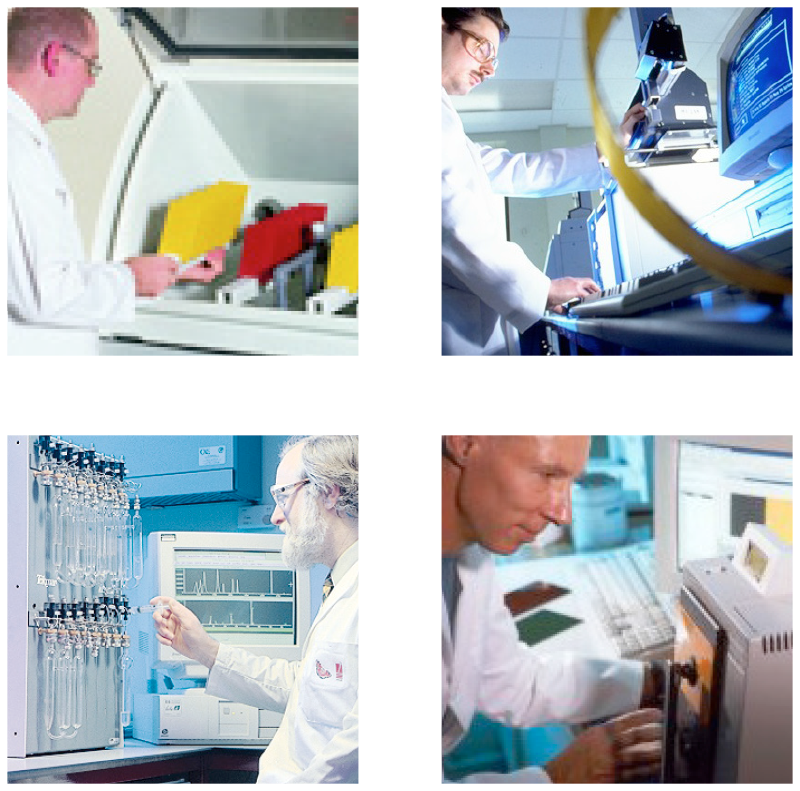 Experts at UKAS help us run specialised workshops on achieving and maintaining laboratory and test-house accreditation. Save you money on training. Our members receive discounts on some training courses, and up to 50% off the cost of attending BMTA workshops and seminars, which cover a wide range of topics relevant to the measurement and testing industry. Keep you up-to-date. We send you regular updates, including flagging up relevant reports and guidelines as soon as they are published. Give you advance notice of developments at BSI. As a member of BMTA, you’ll have the privileged opportunity to represent us on BSI technical committees that you might not otherwise have access to – giving you an insight into future changes that may impact your business. BMTA will encourage you to make your voice heard, and your views known in the standards making process both nationally and internationally.